YOU can take a three-day vacation binge in Hong Kong without breaking the bank. What’s a reasonable spending budget? P15,000. Here’s how to achieve this goal. Opinions vary on when to travel to this urban destination. Some say the months of October, November, and December could be your best options. The weather is good during this period. Besides, there are not so many tourists during this time. Peak season comes after the New Year. Hotel accommodation rates shoot up. Check out travel fare aggregator sites like Skyscanner and FareCompare, an online provider of airline tickets, travel planning tools, and travel advice services. Try affordable airline firms like Air Asia and Cebu Pacific. Subscribe to airline newsletters or social media accounts for updated promotions and discounts on fares. For accommodations, check out Agoda.com. AirBNB.com, or Booking.com. Hong Kong Central, the urban hub’s frantic business district and retail core packed with malls, posh hotels, and high-rise buildings. 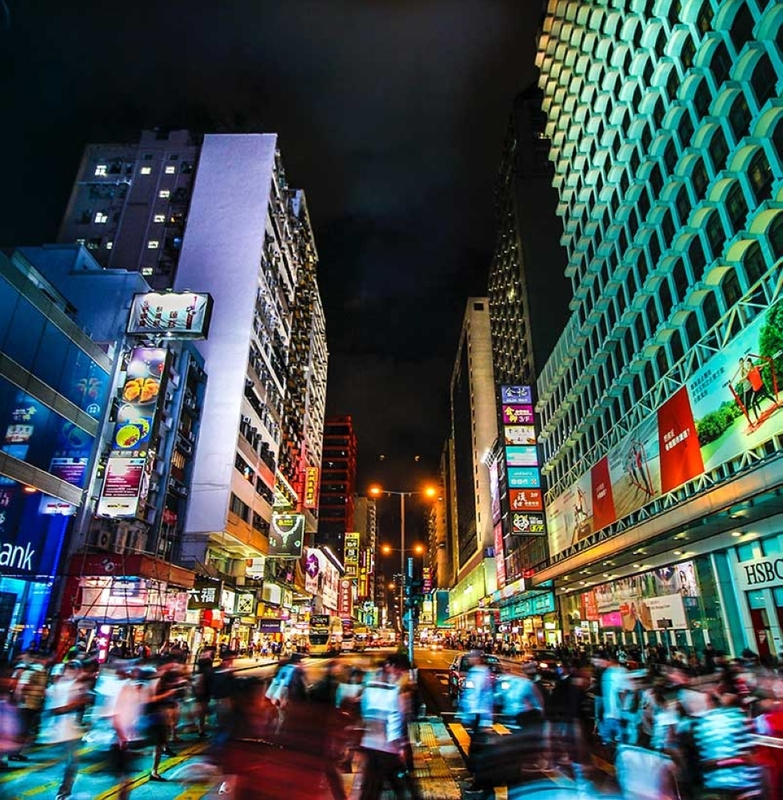 The popular destinations include Victoria Harbor, Hong Kong Park, Zoological and Botanical Gardens, and pubs in Lan Kwai Fong Street. Tsim Sha Tsui nightlife and shopping district in Kowloon is filled with assorted local stores as well as casual dining places. The area fives sightseers a splendid view of HK’s skyline. You can find economical hotels all over the place. The location is also accessible to the Mass Transit Railway and harbor ferries. 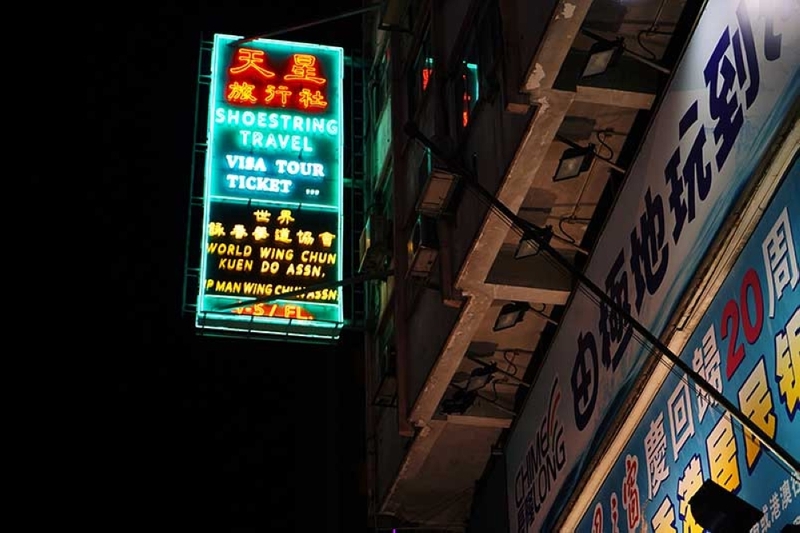 Mong Kok refers to the biggest outdoor shopping destination in the city. These streets look like a huge open-air mall. HK Disneyland, the biggest theme park in this country, lies on Penny’s Bay in Lantau Island. It consists of seven themed areas which are USA, Main Street, Fantasy Land, Adventure Land, Tomorrow Land, Toy Story, Mystic Point, and Grizzly Gulch. Tour guides speak English, Cantonese, and Mandarin. Ocean Park is a world-class aquarium with giant pandas and thrilling rides. At Temple Street Night Market, you can buy souvenirs, snacks, and finger foods consult fortune tellers and watch opera singers. You can tour Hong Kong for four days and three nights with PHP15,000. Avoid exchanging currencies at the airport. 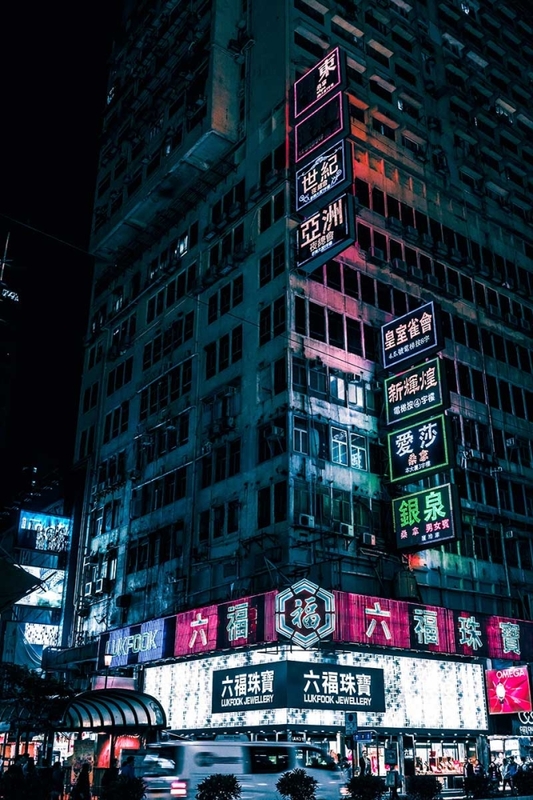 Take with you enough HK dollars or opt for more competitive rates at commercial banks or the Chungking Mansions in Kowloon and Mirador Mansion in Nathan Road. Philippine passport holders don’t need visas. Nationals from 170 countries are not required to apply for visas provided they stay for 14 days or less. From Hong Kong International Airport, you can take the taxi for $HK300 which is quite expensive, public bus for only $HK35 to the city or Airport Express to Central for $HK115. You can avail of free WI-FI connection all over HK including primary tourist sites, shopping malls, museum, recreational parks, and MTR stations. Otherwise, buy a SIM card for HK$80 at the airport after immigration and the 3G or 4G Pocket Wi-Fi with unlimited data. Always remain cautious for your safety. Avoid complacency while you go around shopping or touring the city’s outskirts. Taxis are quite expensive. Try taking the public transport system (buses and trains) in going around the metropolis. It’s certainly more affordable and faster because of the traffic. Get an Octopus Card. It is like our very own Beep Card. The all-purpose necessity allows commuters to avail of discounts on the ferry, retail shops, and vending machines. You can buy this upon arriving at the airport or Mass Transit Railway stations. Always bring a bottle of drinking water wherever you go. The product is as expensive as it is necessary. With your own container, it’s easy to refill as water stations in tourist locations like Disneyland and Ocean Park. Book a hostel instead of a hotel. It will cost you only PHP500 or even less. A single bedroom accommodation costs roughly PHP1.500 per night. See the difference. The culture and way of life in Hong Kong is not very different from the Philippines. It boasts of an efficient transportation system, delicious Asian dishes, and alluring tourism destinations. That is why Hong Kong appeals to different age groups. It is a perfect spot for first-time travelers or tourists on a tight budget.